Ready to Embrace the Volvo Tradition for Yourself? Whether you're a first-time buyer, young professional or family driver, the team at Volvo Cars of Austin invites you to experience a new way to shop for cars. Our team prides itself in the region's best automotive purchasing experience through our commitment to quality customer service, exceptional value and a no-hassle sales process. That's why drivers from Austin TX, Georgetown, TX, Round Rock, TX, Bee Cave TX, Lakeway TX, Pflugerville TX and San Marcos TX have relied on the Volvo Cars of Austin automotive team for years. The Volvo tradition of inspired performance, incredible safety and advanced technology has never been this exciting. Our constantly evolving inventory of new 2019 XC40, S60, S90, V60, V90, XC60, and XC90 vehicles offers something for drivers of all walks of life. We also house one of the region's largest selection of pre-owned vehicles - ideal for first-time buyers and shoppers on a budget. Our used fleet echoes our commitment to unparalleled quality and reliability no matter which vehicle you choose. The financing team at Volvo Cars of Austin is here to work with you to help you decided which finance option best suits you and your family's budget. Because the only thing more satisfying than driving a new car is knowing that you the best deal possible. Best of all, your relationship with our team doesn't end after you've driven your new automobile home. Our comprehensive on-site parts and service center will be here to provide certified Volvo parts for all your emergency repairs and routine maintenance needs. 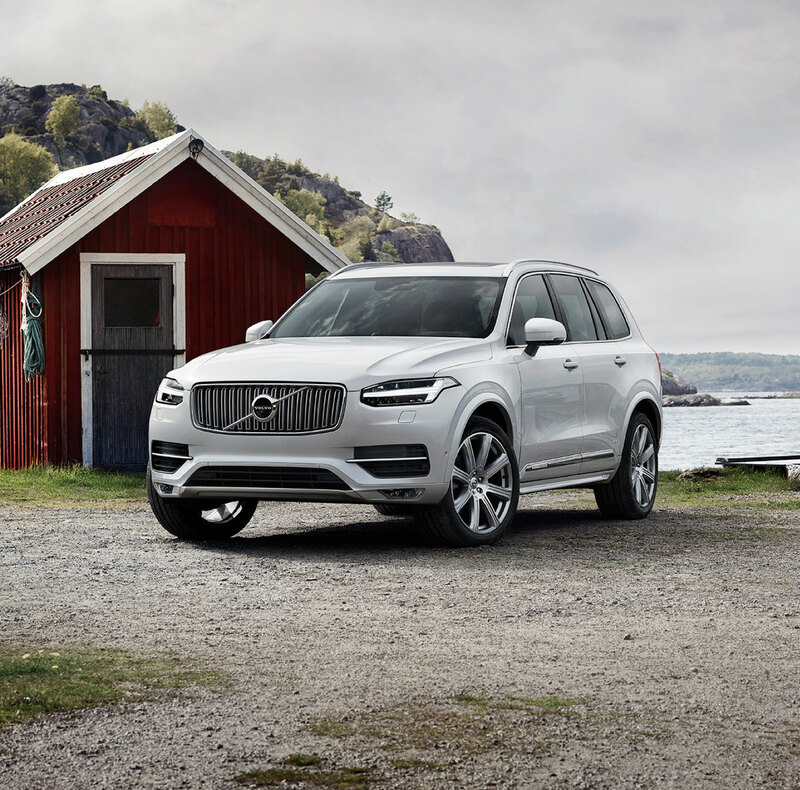 Furthermore, our trained technicians know each XC40, S60, XC60, V60, S90 and XC90 - and pride themselves in keeping each running as smoothly as the day you first took a seat behind the wheel. Ready to see the Volvo Cars of Austin experience firsthand? We welcome you to positively and permanently alter your opinion of the car dealership experience by paying a visit to our showroom today. Volvo Cars of Austin in Austin, TX treats the needs of each individual customer with paramount concern. We know that you have high expectations, and as a car dealer we enjoy the challenge of meeting and exceeding those standards each and every time. Allow us to demonstrate our commitment to excellence! Our experienced sales staff is eager to share its knowledge and enthusiasm with you. We encourage you to browse our online inventory, schedule a test drive and investigate financing options. You can also request more information about a vehicle using our online form or by calling (888) 543-7193 . Volvo Cars of Austin in Austin, treats the needs of each individual customer with paramount concern. Our customers visit from all over Texas and the US. We know that you have high expectations, and as a car dealer we enjoy the challenge of meeting and exceeding those standards. Allow us to demonstrate our commitment to excellence! Our goal is to be the #1 Volvo Dealer in the USA through our obsession with customer Satisfaction! Looking for a New or Used Volvo in Texas? You've come to the right dealership! At Volvo Cars of Austin we provide everything automotive, with great prices and customer service. With a new or used Volvo from Texas' premier Volvo dealer, you'll get a reliable and stylish new car at a price you can afford. Let an expert from our sales team go over all of the features of your favorite Volvo. You might have seen a Volvo Cars of Austin plate frame throughout Texas. 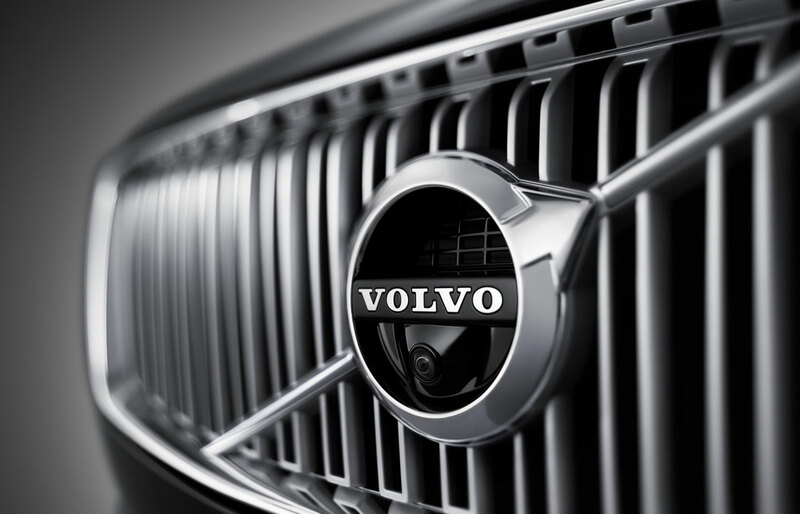 Find out for yourself why customers choose Volvo Cars of Austin. We are obsessed with customer satisfaction and want to leave you 100% satisfied with your sales, service and parts experience. 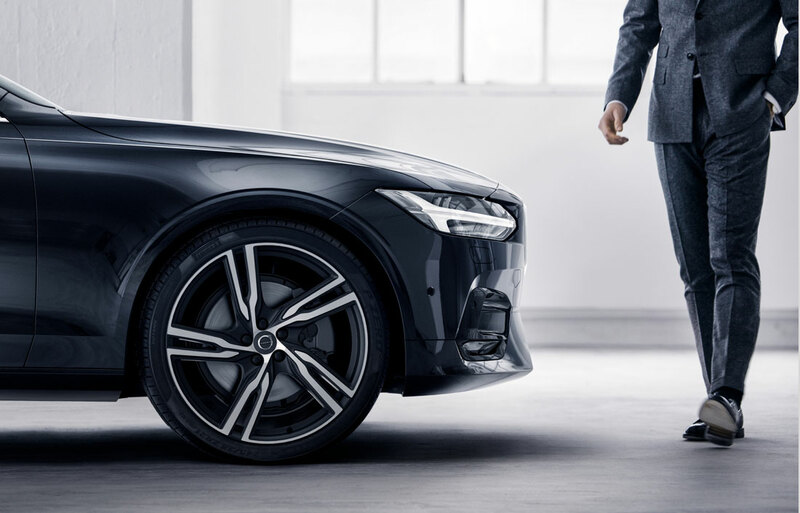 With the lowest prices and a massive selection of new and used Volvo cars, save time and money by visiting Volvo Cars of Austin. We feature all of the most popular Volvo models including the XC40, S60, S90, V60, V60 Cross Country, V90, V90 Cross Country, XC60, and XC90. Find more about our auto repair. Looking for a quality used car in Texas that is not just quality but priced right? Volvo Cars of Austin will find you the perfect well maintained used car at an exceptional price. With a huge inventory of high quality vehicles, we are certain that we can locate a used car that suits your taste.We will work hard to help you find the perfect used car for your needs. Complete our no obligation CarFinder form and we will notify you when the vehicle arrives at our new and used Volvo dealership. Don't be intimidated by the auto financing process. We will work with area and national lenders to provide you with options, from low rates to short terms. Come to Volvo Cars of Austin for your car loan in Texas and you won't have to go from bank to bank looking for the best rate. We'll do the work for you!